Shirts With Random Triangles: Marvel Releases Featurette On 2016's Doctor Strange Movie. Marvel Releases Featurette On 2016's Doctor Strange Movie. Marvel Comics. All rights reserved. Marvel has released a featurette on Doctor Strange, the long-awaited big screen debut of the Marvel Universe's Sorcerer Supreme. The film, set for a November 4, 2016 debut, will star Benedict Cumberbatch in the title role. There's no footage from the film yet, but its director Scott Derrickson, along with Marvel Studios President Kevin Feige, describe what to expect from the film. 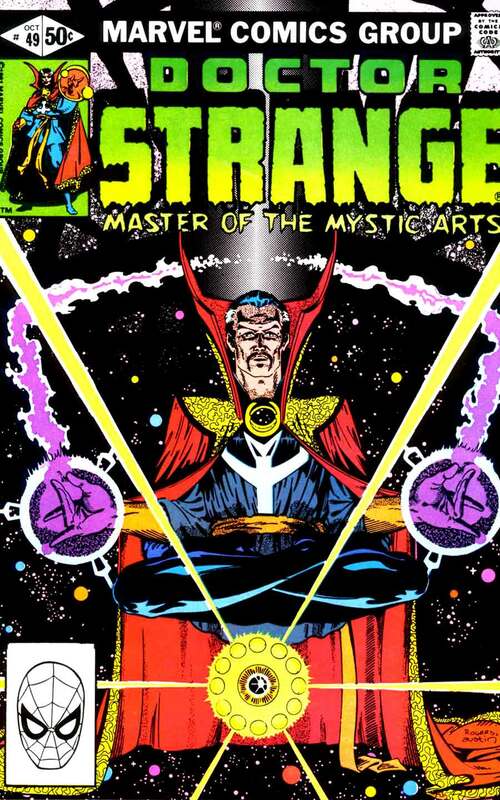 Doctor Strange is one of Marvel's two "Phase 3" films scheduled for release in 2016. The other, Captain America: Civil War, is scheduled for a May 6 release.